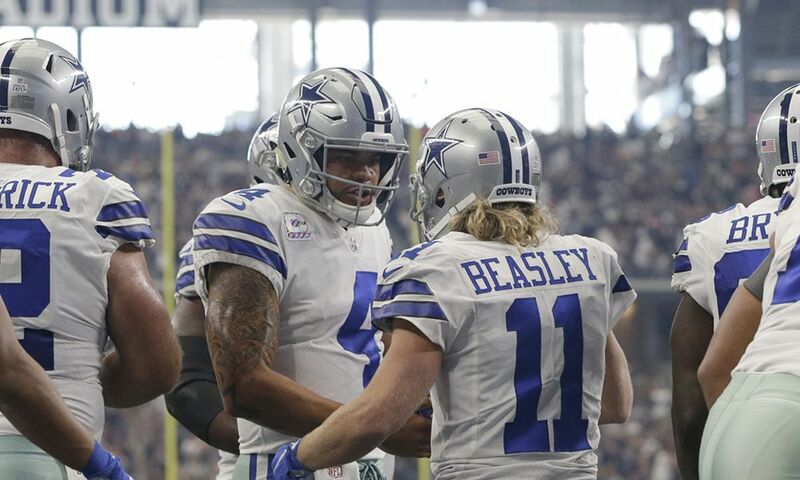 Cole Beasley might be one of the most beloved players on the Dallas Cowboys roster. A 5'8 warrior on the field whose career began as an undrafted free agent, Beasley has been an underdog since he entered the NFL. 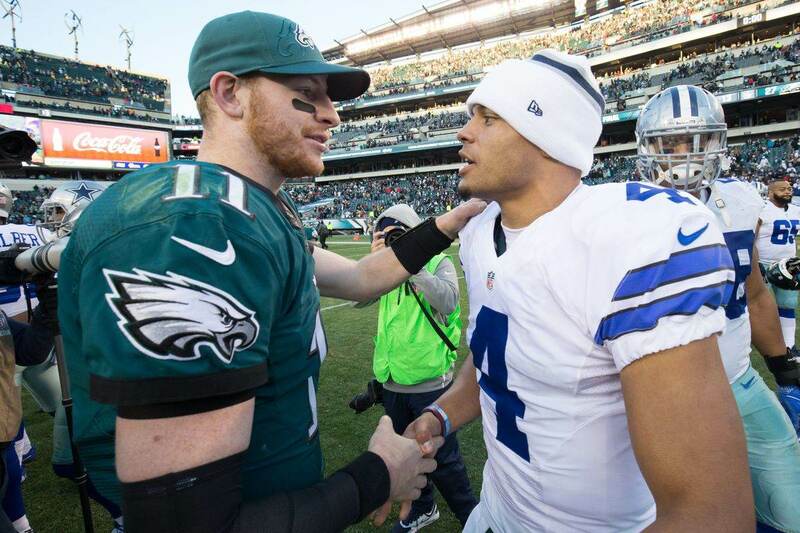 Unfortunately, Cowboys Nation could see their favorite underdog in another team next season. Beasley is no longer under contract with the Cowboys and is set to hit free agency in March. For a while now, we've been speculating about his future on the team. Clearly, Cole is not the happiest player on the locker room and for good reason. His participation has constantly decreased. In 2016, Beasley racked up 75 catches for over 800 yards. Pretty good numbers for a slot receiver. In 2017 though, he had 36 catches. In 2018, the season total seems fine at 65, but the truth is he wasn't constantly utilized by his offense. Beasley played ten games with five or less targets. Beasley has been dropping truth bombs on Twitter on the matter. He's making it clear for fans that his tweets are not meant to say that "he's gone," but that he wants to have a bigger impact on his football team. And that's not wrong at all. It's true that if Cole Beasley plays for another team next season, the Cowboys are not likely to find a better player to play slot wide receiver for them. However, I'm convinced that wouldn't be the end of this team's dreams as contenders. It pains me to say this, for I'm a huge Cole Beasley fan and I wish he could stay. However, it's clear that the front office should have other priorities right now. Fellow Inside The Star writer John Williams did a great job listing those priorities. Among those, is Amari Cooper. The guy the team traded away for their 2019 first rounder. They did so for a reason. They did so to get a number one wide receiver on the team. A guy Dak Prescott could constantly throw to. Cooper did an amazing job to get open week after week and give this team a big time player at WR. 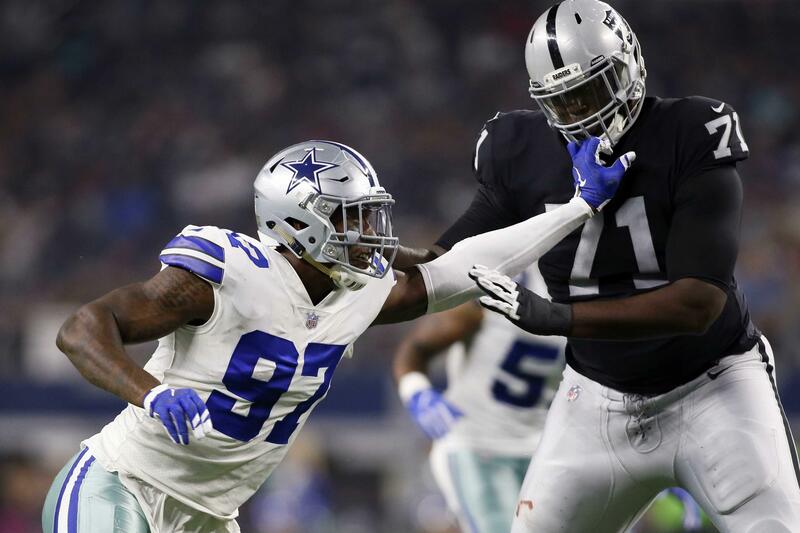 2019 would be the final contract year for Cooper if the Cowboys don't extend him. After proving his worth, it's impossible to imagine the front office not giving him an extension. With Cooper's help, rookie WR Michael Gallup had some very good games. His career best came in the postseason, when he managed to cross the 100 yard mark versus the Rams. Gallup should be able to continue his growth as a starting wide receiver for the Dallas Cowboys. He was great once he had a more consisten role on offense. Both his hands and route running were pretty impressive. 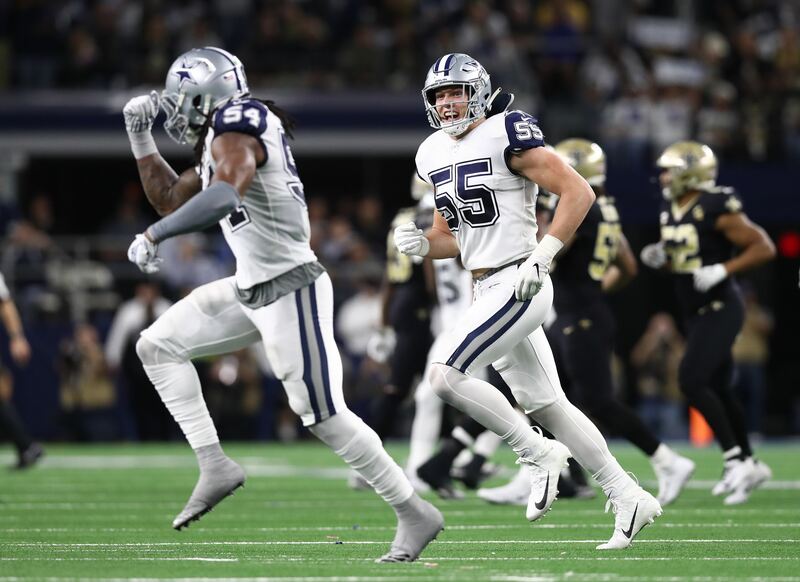 Dak Prescott, Ezekiel Elliott, DeMarcus Lawrence are all examples of priorities the Cowboys should have over extending Beasley. The truth is Beasley is pretty replaceable. You might not be getting an upgrade, but young (and cheap) draft prospects can get the job done. Cheap free agents could take up Beasley's place. I must insist: the Cowboys aren't getting an upgrade if they part ways with Beasley. However, they might be better off investing elsewhere. They have Ezekiel Elliott, Amari Cooper and Michael Gallup. I'm not sure you can give Beasley as many touches with this sort of talent on the roster. Sure, he can get another try if their original strategy doesn't work. But everyone would know it's against the system itself. Wherever he ends up, I wish Cole Beasley nothing but the best. I simply don't see him being a priority for a very busy Dallas Cowboys football team. Tell me what you think about "Is Cole Beasley an Offseason Priority for Cowboys?" in the comments below, or tweet me @MauNFL and let’s talk football! If you like football and are looking for a Dallas Cowboys show in Spanish, don’t miss my weekly Facebook Live! show, Primero Cowboys!